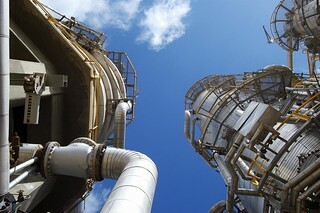 MIDTAP was established in 1997 and is considered the first investment company in Egypt to undertake infrastructure projects in the field of construction of pipelines, storage tanks and Coke loading facilities applying a new business economic model; Build, Lease and Transfer (BLT). 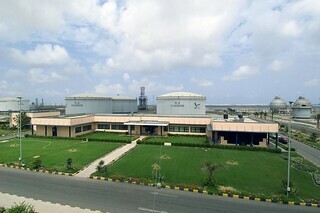 MIDTAP main project was the construction of crude & products storage tanks, utilities, interconnecting pipelines and buildings at MIDOR refinery beside Off-fence facilities including crude pumping station & pipeline, and export facilities at Dekhela port. 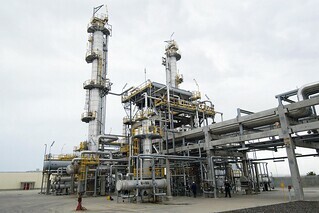 Supplies MIDOR refinery with the needed water for the utilities since start up in 2000, in addition to supplying any other consumers with water. 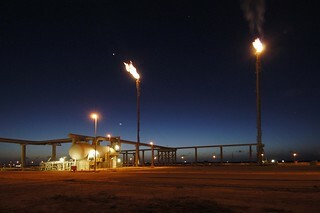 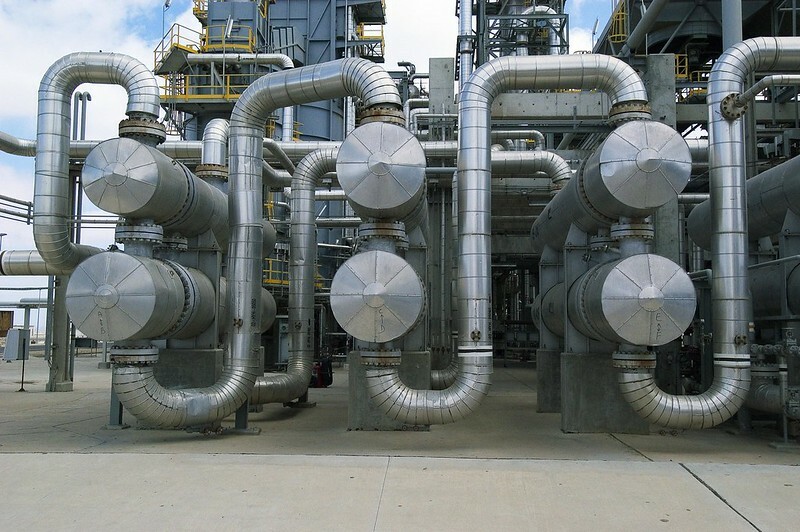 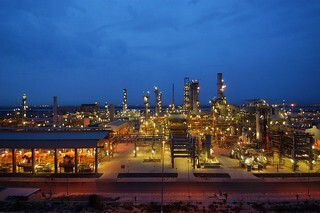 MIDELEC was established to supply the electricity needed to MIDOR refinery and other surrounding Companies. 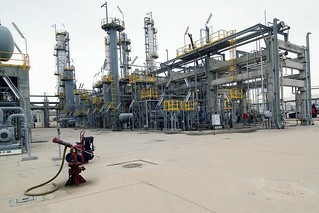 Provide global maintenance services to MIDOR refinery. 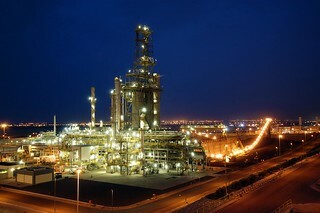 EPROM is the first Egyptian company in operation and maintenance management activities. 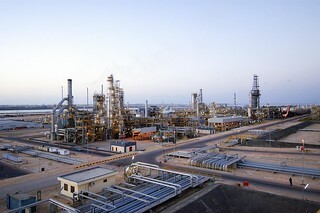 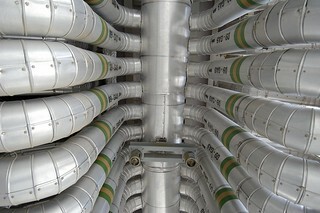 it has been managing MIDOR refinery under a global operation and maintenance management contract since August 2002.